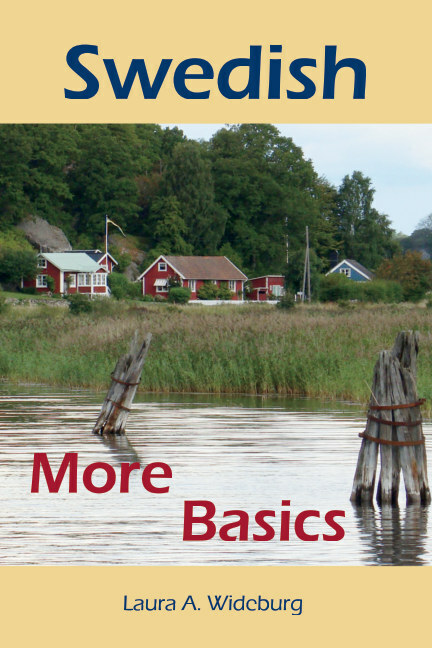 Swedish: More Basics offers additional exercises and reading texts, together with further explanations of key grammatical concepts for all who have completed Swedish: The Basics. Laura Wideburg has taught classes for busy people of all ages and has tailored her approach to learners just like you. Most of the exercises can be directly completed in the book, eliminating the need for additional handout materials. Publishing Swedish textbooks since 2011 Our textbook series covers the material for a three year course for adult language learners. If you came to this page after clicking the link for a specific book, that book is now available in a newer edition. Just select it here.